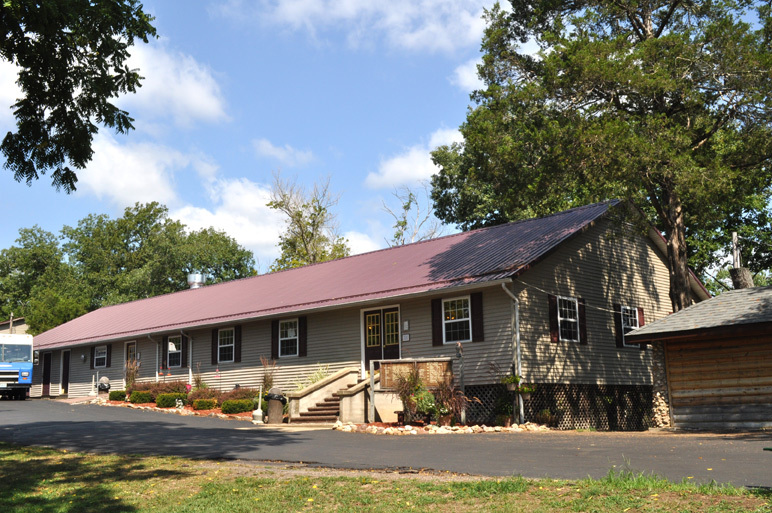 Black River Lodge is a family vacation destination located along the shores of the crystal clear Black River. For over 70 years we have been in the business of bringing families together. It’s not uncommon to have 3 generations of a family still coming here together. Still sitting around the same table for meals, laughing together at the same talent show thats been going on for over half a century. Where our children are the stars and they get to see their parents act like kids again. 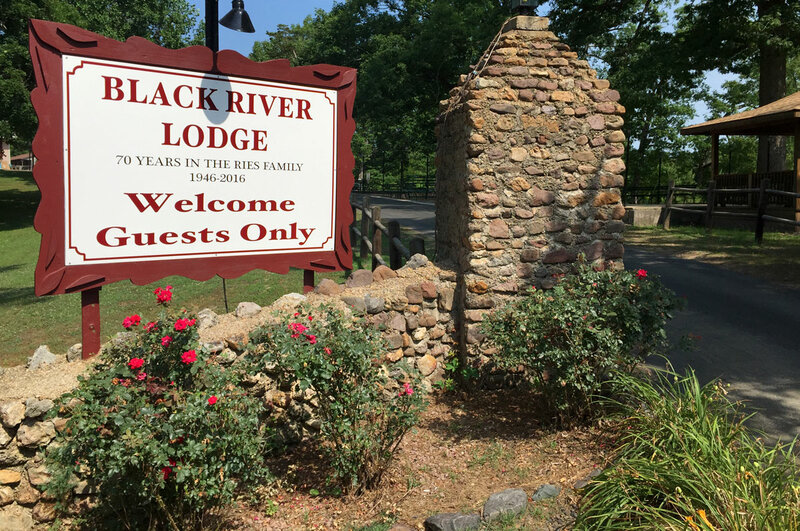 Family run since 1946, Black River Lodge has strived to keep traditions alive and to provide a place where new ones can be born. 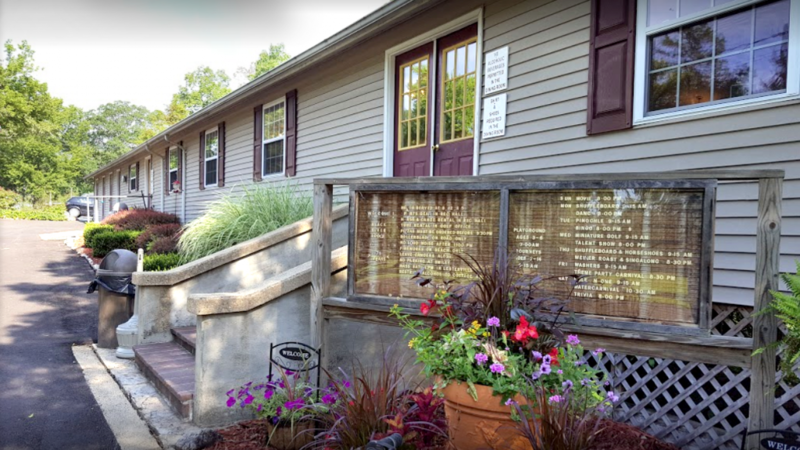 The Reis family has poured their hearts into Black River Lodge for over 70 years and continue to welcome their extended family of Black River Lodge guests back year after year. 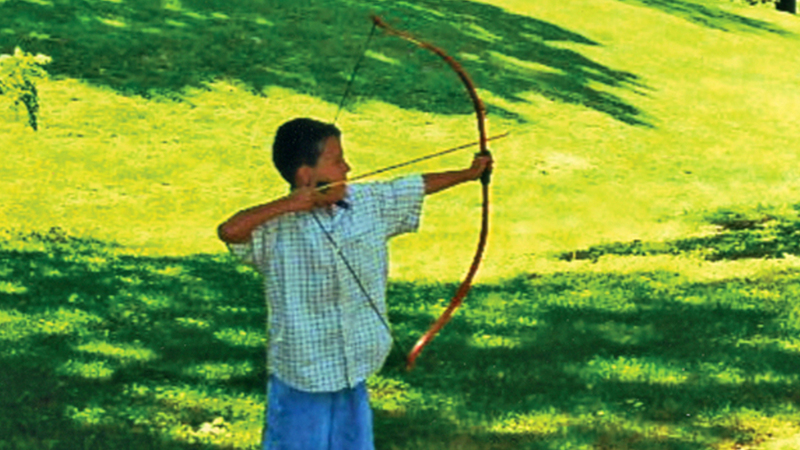 Everyone’s visit to Black River Lodge is unique. We seek to provide everything you need to experience your vacation the way you want to. Want to get out and explore nature? 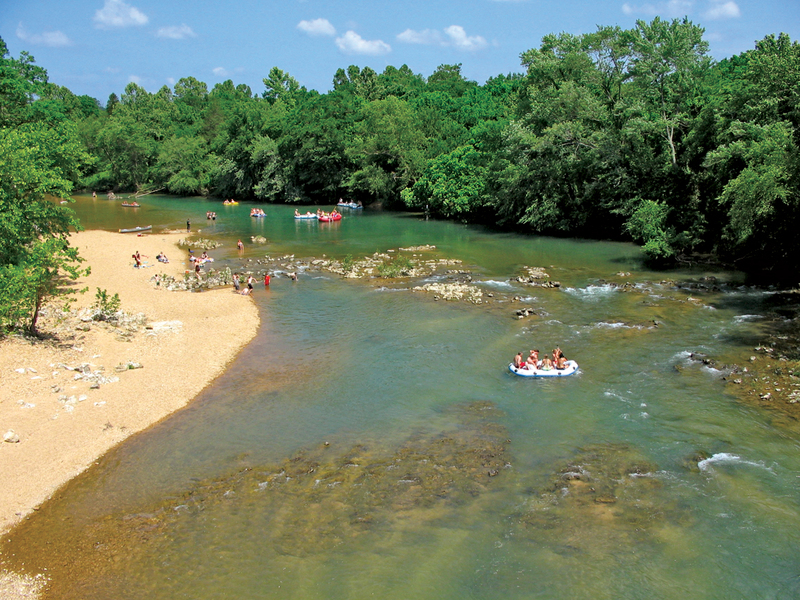 The river is just a short trip down the stairs to our private river front beach. 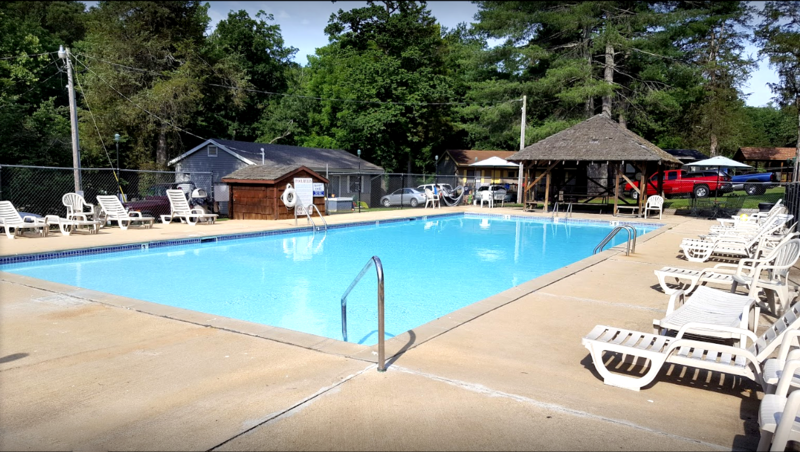 Want to just relax with a good book under a shade tree and by the pool and wait for the dinner bell to ring? We have you covered. 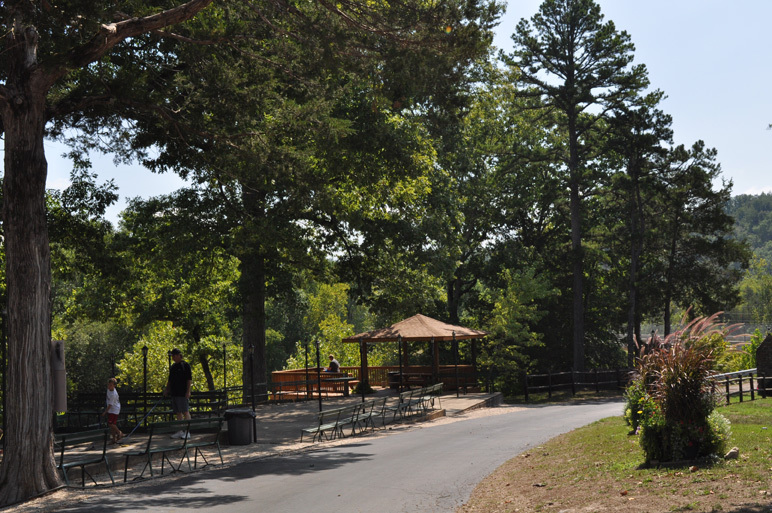 Looking for a place to hold your event? 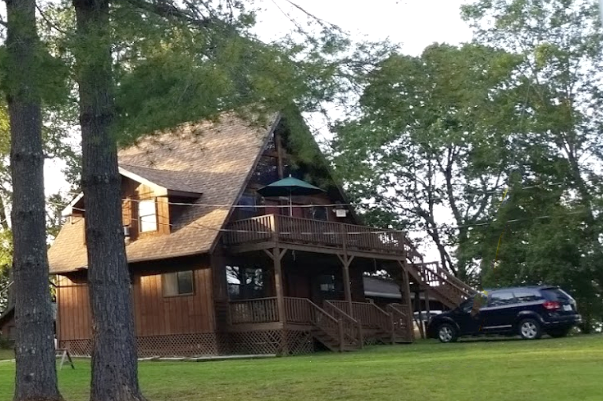 Black River Lodge is your dream spot for your next event! 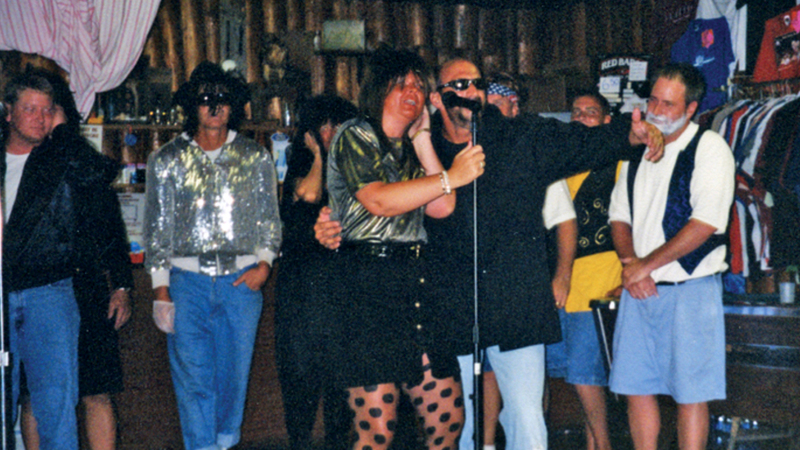 Black River Lodge has entertainment for everyone. 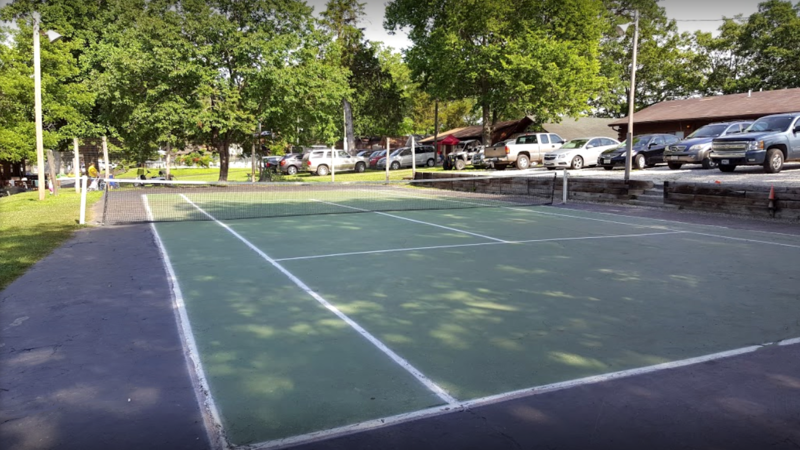 There are many activities to enjoy such as shuffleboard, washers and horseshoes, but the lodge also has a swimming pool, tennis, basketball, pickle-ball and volleyball courts as well as miniature golf. 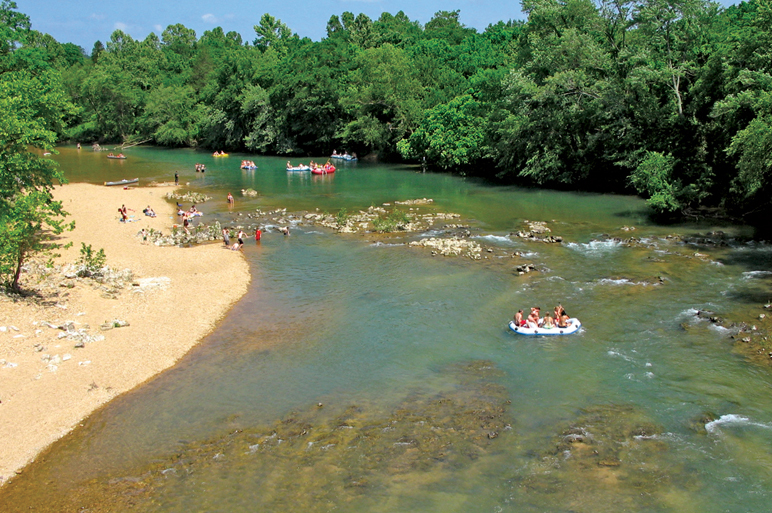 The beach along the Black River is a favorite; tubes can be rented for floating and canoe rental is close by. 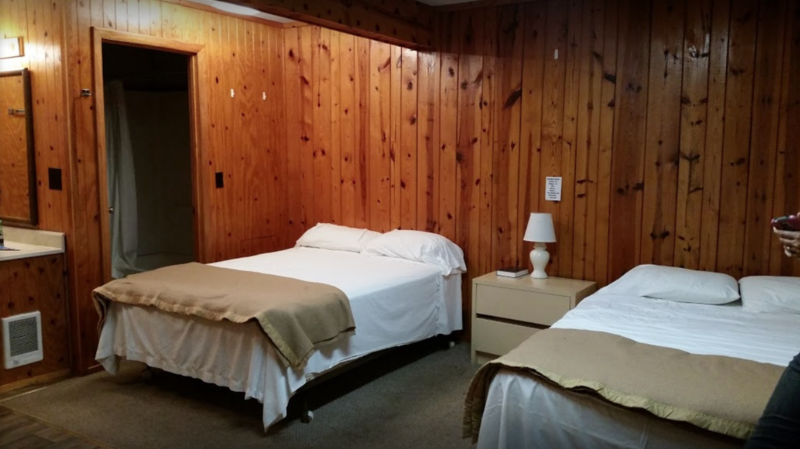 Included with your stay are three great family style meals a day. 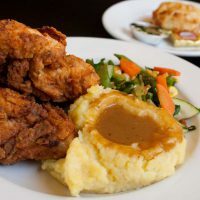 Our cooks and servers take pride in providing our guests with outstanding country style foods. Start your day with sausage and eggs and end it with pork chops and stewed tomatoes. What cabin are you in? 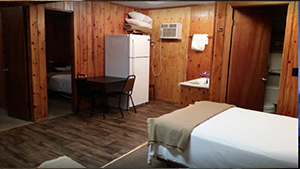 Named after the birds that inhabit the area, our cabins will provide you and your family with a relaxing space to enjoy your vacation in comfort. House keeping service is provided daily along with fresh towels.